Happy Labor Day Weekend to my fellow Americans and I hope that everyone else in other places are having a terrific day. 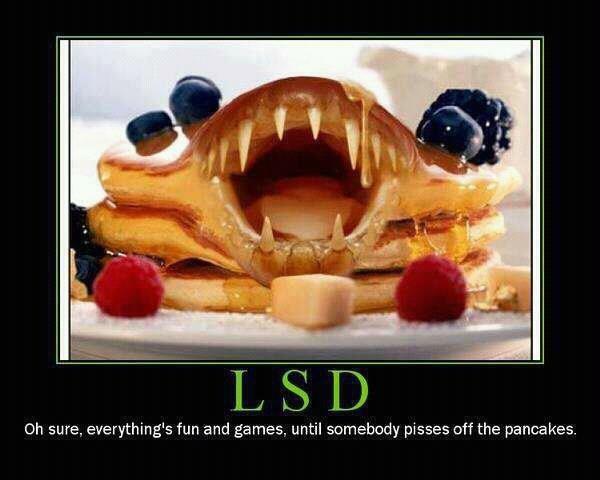 So... Who had pancakes for brekkie? Perhaps a nice sweet, ripe banana? I'm taking tomorrow off, I will see you all back here on Tuesday. Kisses! Cute, as always! And a happy Labor Day to you as well, Erica. See you on Tuesday. Be safe and well. hahaha, oh these are so funny!!! 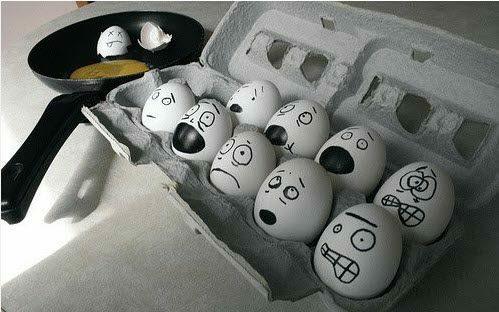 Someone must have been really bored (and so patient!!) 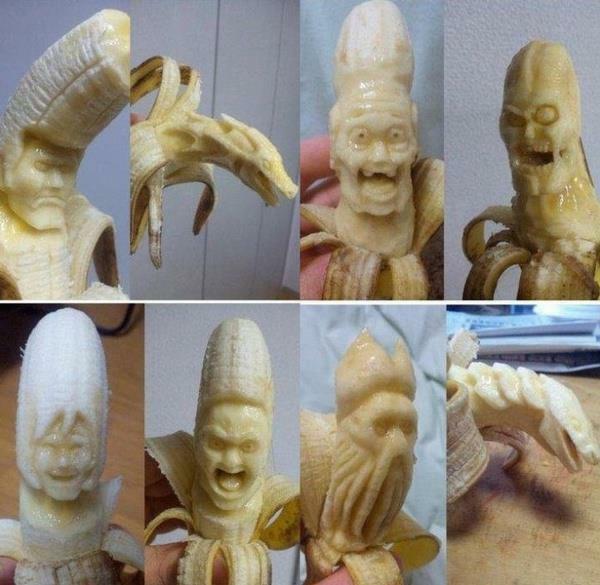 to carve out those bananas! they're spectacular though!